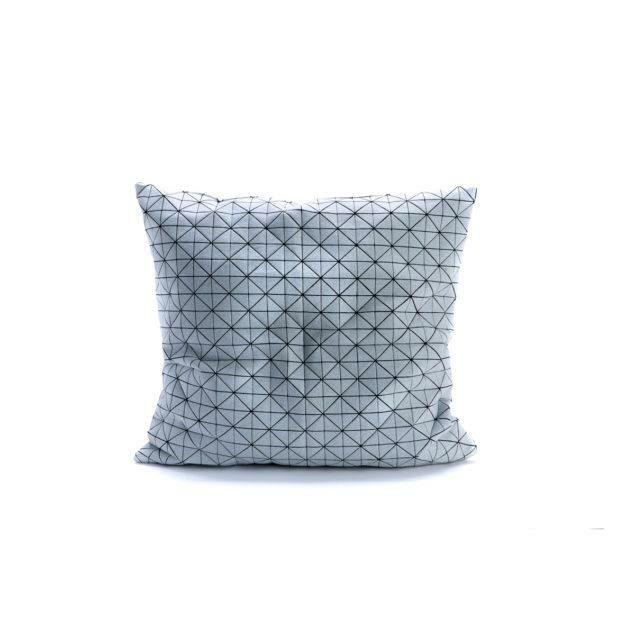 Geo Pattern Square Cushion – Black & White. 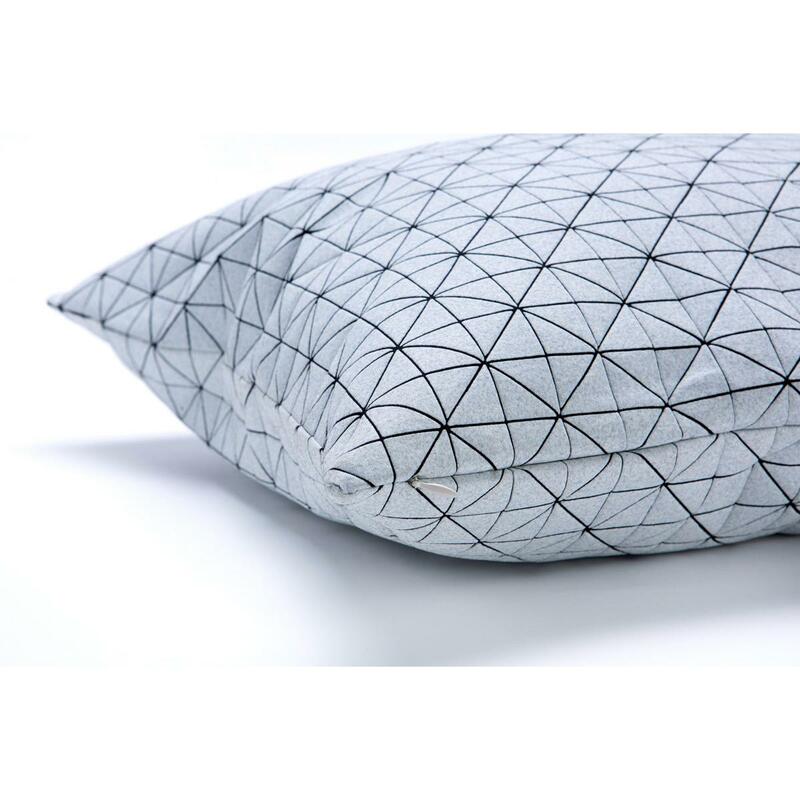 This origami cushion is made of special polymer printed on cotton. Removable cover with an invisible zipper enclosure on the bottom. Seams are serged for durability and to prevent fraying. Can be bought as a cushion cover or with cushion insert. Please select from drop down menu.